Got a new puppy and need to find the perfect name? In twenty-six poems, told from A to Z, meet dogs of every type and personality imaginable. Does the puppy love to nap in the flowers? Name her Daisy Maybe the puppy slips his collar. He's Houdini. And don't forget Melody, a dog who howls and croons to any kind of music. 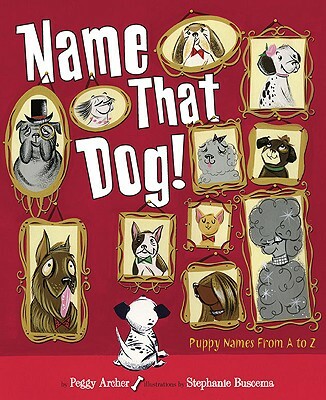 For pet owners and dog lovers alike, this funny, rhyming collection will be sure to inspire love and laughs for any puppy personality.